In this final segment of our 4 part series, “Construction Essentials to Survive the Storm”, we look at low-maintenance products for your new or renovated coastal home. While many of us very much enjoy working around and on our homes, most of us prefer to have this as on optional activity and not a requirement because our home is falling apart. To mitigate against wear and tear, Nautilus recommends its top 5 exterior materials designed to withstand salty air, sand, and wind with little maintenance. 1. Sherwin William’s Duration exterior latex paint is hands down the best paint for coastal homes. But, since the durability of paint hinges as much on it’s proper application as the paint itself, this will have to be the focus of a future article. 2. Aluminum or vinyl cladding on all our wood frame windows and doors. We get the beauty of the wood frame (which can be stained or painted) on the interior side of the window or door while the cladding on the outside is truly maintenance-free. 3. Nobody wants to paint that wooden handrail summer after summer and none of us like the way they block our view of the ocean. 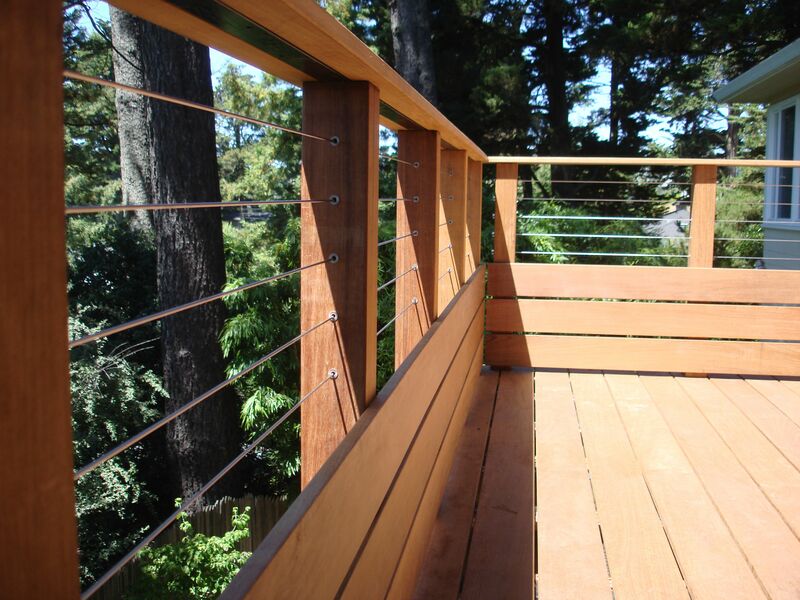 Nautilus prefers the nearly invisible, no-maintenance stainless steel cable rail system we include standard on all our homes. For more information on this product, visit http://www.atlantisrail.com/ . 4. 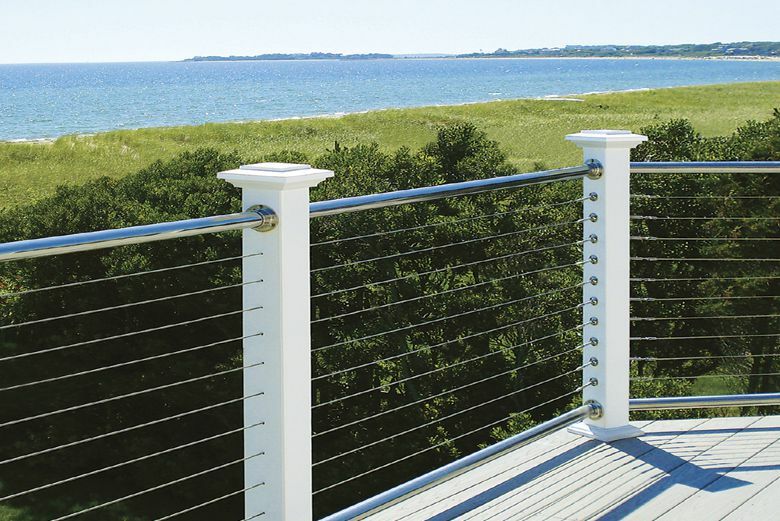 No coastal home would be complete without a deck and our favorite, hands-down are IPE low maintenance decks with stainless steel fasteners. For more information on this product, visit http://ipedecking.com/ . 5. Fiber cement products like James Hardie siding or old-fashioned Eastern white cedar shingle are time tested and really hold up in coastal climates. For more information on James Hardie, visit https://www.jameshardie.com/ . Remember, being prepared for living on the coast is essential, especially during active hurricane seasons or during those “pop-up” storms we are all too used to. Do not get caught off-guard by using less-than-proper materials when building a new home or renovating an existing one. 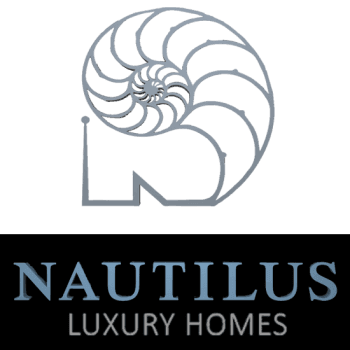 If you are still wondering about the best building practices for your upcoming new home, just ask Nautilus how we can get you started on your safe and secure dream home today!